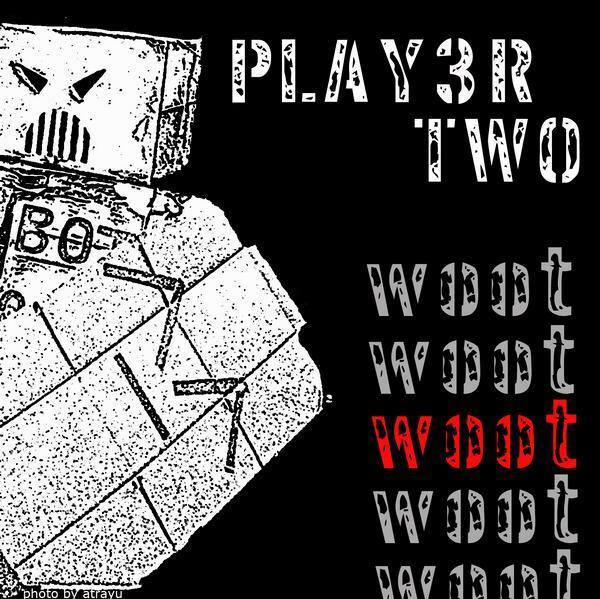 Long time chiptune artist Player Two has returned after a bit of radio silence. This time coming our way via the Control+Fuzz netlabel. w00t is a four track EP of catchy chiptunes and robotic vocals. Stand out favorite for me is the second track Little Robots. A hypnotic robot diatribe against those lowly humans. The album is available free through the Control+Fuzz myspace (left side, under "Band Members" section) or on the w00t page at playertwo.info. No matter what path you take to the album, rest assured it is one catchy robotic rockout that ends just too quickly.